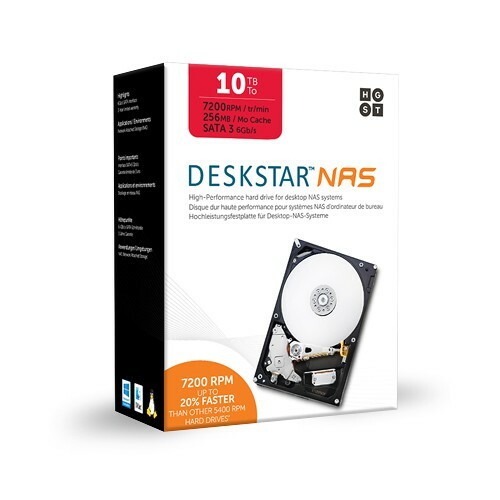 For exceptional reliability and performance in consumer and commercial desktop NAS systems, choose the Deskstar® NAS 7200 RPM HDD. 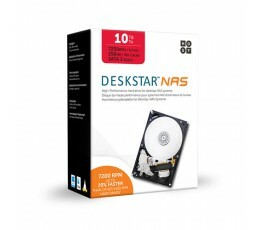 This drive transfers data 20% faster than 5400 RPM drives, with seek times less than 12ms. 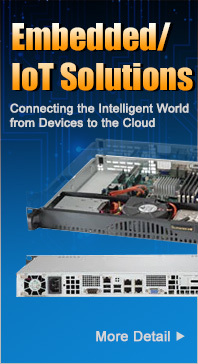 The innovative rotational vibration sensor anticipates disturbances and counteracts them in multi-drive environments—maintaining high input/output performance.